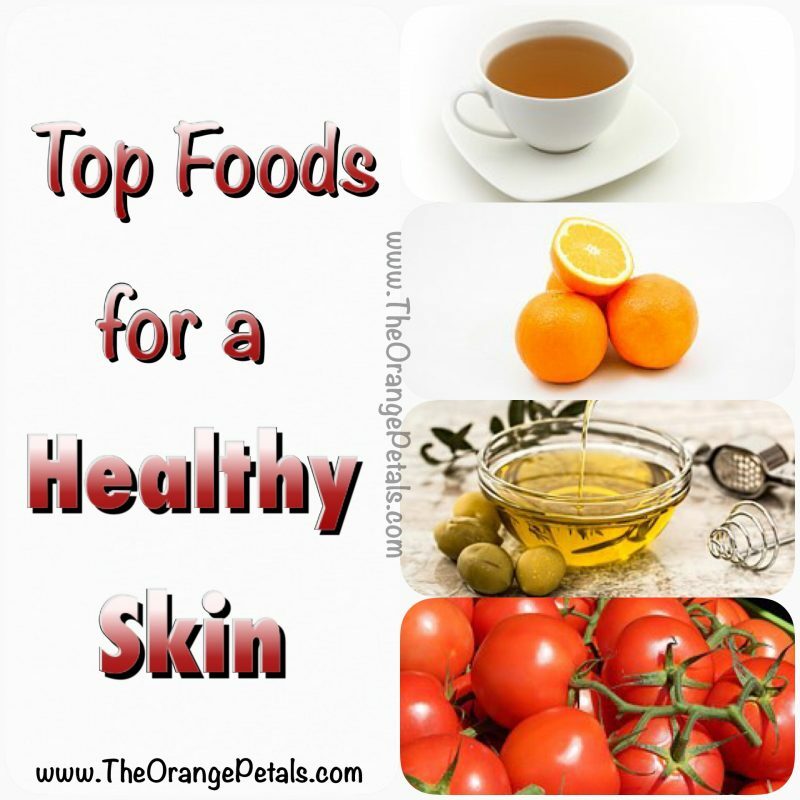 Top 7 Foods for a Healthy Skin – We all like a beautiful and young looking skin. But is it enough to use the beauty creams and other products to get a glowing and young looking skin??? Never.. What we intake reflects outside. So if we eat healthy, our skin looks healthy. Today will discuss about the healthy foods which keeps our skin healthy and young looking. Tomatoes – Tomato is good for our skin because it contains antioxidants and large amount of lycopene that helps the skin protect itself from the bad influence of UV rays. It is proven that people who eat more, have glowing skin than with those who do not consume them. Green Tea – Everybody knows green tea is good for weight reduction. But do you know it’s helps in keeping our skin young and healthy?? 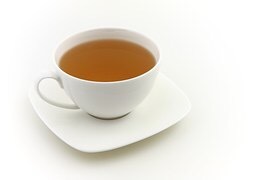 Green tea contains polyphenols that are key for this skin inflammation, and also has vitamins C, E, K, and zinc, calcium, magnesium and iron. Milk – Milk is a great source of calcium, biotin, protein, vitamin A and many other nutrients that take good care of the skin. The proteins help in formation of new cells and the vitamin A plays important role in maintaining the skin clear and free from dry cells and cracked skin. Olive oil – Olive oil has more natural mono saturated fatty acids and antiOxidant polyphenols plays an important role in keeping the skin youth. 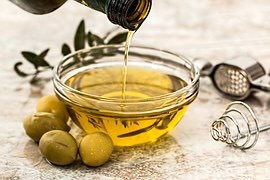 Study conducted that People who consumed olive oil ( 2 tsp a day) has lesser signs of aging when compared to people who consume less olive oil. Fish – Fishes especially the sardines has more fatty acids which are good for the skin. Even the fish oil gives a nice and healthy look to the skin. Oranges – It is a proved fact that people who consume more oranges have naturally glowing skin when compared to those who don’t consume. 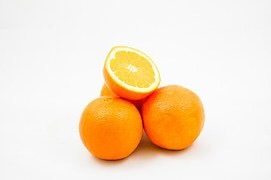 The Vitamin C content of oranges plays an important role in keeping the skin young and glowing. Even the orange peel powder applied externally gives a radiant look. Water – water is very important for the hydration of the skin the more we hydrate the skin the shinier and younger it gets. So consume water as often as you can. These foods are not only good for your skin but to your whole body as well. Drink more water, eat more foods and veggies and be happy.